The effects of your baggage from the past. Growing up we learn how to deal with life’s various situations but unfortunately, the baggage from the past can influence how you relate to others. What do I mean by ‘Baggage’? 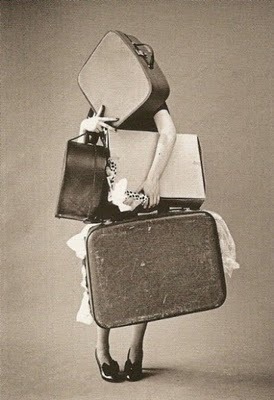 We’re all familiar with the regrets of packing too much luggage for a holiday and feeling weighed down. Next time we promise ourselves that we’re going to pack light. But do we? No, we pack all that unnecessary ‘stuff’ again. ‘No, I won’t need that ball gown or tuxedo, will I?’ you tell yourself. But you never know, better pack it just in case! The ball gown and tuxedo part is a bit of an exaggeration, but you know what I mean. Does your luggage control you or are you in control, packing what you need? Far better to travel light. A light backpack won’t restrict us at all. It leaves us much freer to travel wherever we want, whenever we want. The same story applies to our emotional lives. I call ‘bad luggage’ baggage. So ask yourself, Does your emotional baggage control your life or have you discarded what you don’t need? Get rid of unhelpful belief systems that you learnt as a child. As an adult these faulty beliefs not only drag you down, but also your partner. After all they will have to help carry all that unnecessary emotional baggage. If you are struggling with overcoming depression, look to see if you are weighed down by some unnecessary baggage, namely, unhelpful belief systems. If so, throw them out! 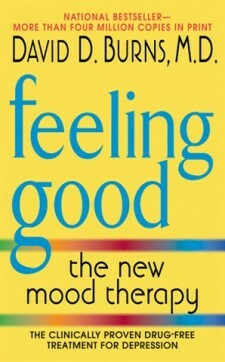 Overcoming depression, involves overcoming the need to hold onto ‘stuff’. Travel light and enjoy the ride! Counselling can be really helpful when you’re going through difficult times. Maybe you’re unable to get to a counselor and that is where Skype is fantastic. Book a free 15 minute Skype appointment to check that Skype works for you, after which you can make a full 50 min. appointment. I look forward to connecting with you.